Some might say that kale was my first love. I fell in love with it long ago and it has been a staple in my diet ever since. 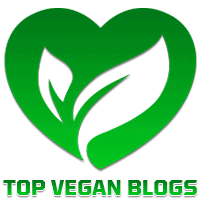 Some people find kale to have too harsh of a taste for them and others say it is too rough to eat. 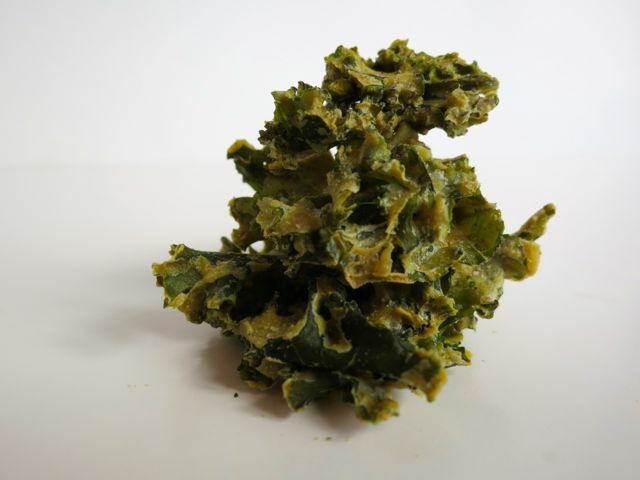 If that is how you feel, then you will love kale chips. 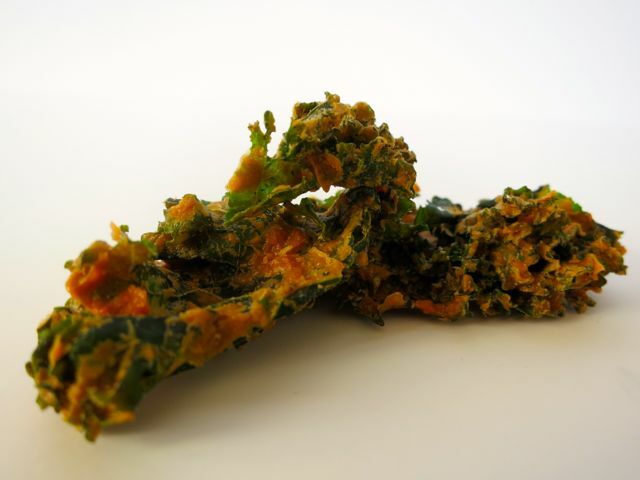 Kale chips are a marrying of flavors that bring out the best in kale. 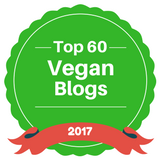 As my search for great raw kale chips continues, I'm proud to say that I've found yet another brand worth writing about -- Alive & Radiant Foods. 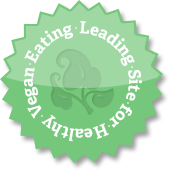 Alive & Radiant Foods was founded by Penny Ann Horowitz aka Blessing back in 2003. Although I don't know much about her history, I did have the pleasure of meeting her at a food show recently and she has some incredibly positive energy. 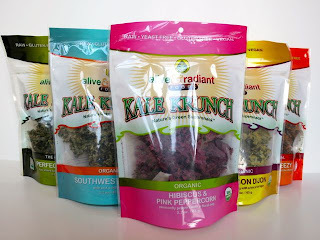 It appears she harnessed that energy to create some spectacular kale chips -- Kale Krunch. What makes these different? For one, the flavors are unique and delicious. For two, the texture is just right -- they are crunchy, not broken into a million pieces, and have just the right amount of dressing coated on the leaves. They sent me six flavors to enjoy and I must say I enjoyed all of them. The Perfectly Plain sounded boring, but was actually very good. They weren't really plain -- they just had less of a strong flavor than the others. Made with wholesome ingredients like pumpkin seeds, lemon juice, chia seeds, extra virgin olive oil, and Himalayan crystal salt, you really can't go wrong with this one. One of the more unique flavors I received as the Tarragon Dijon. 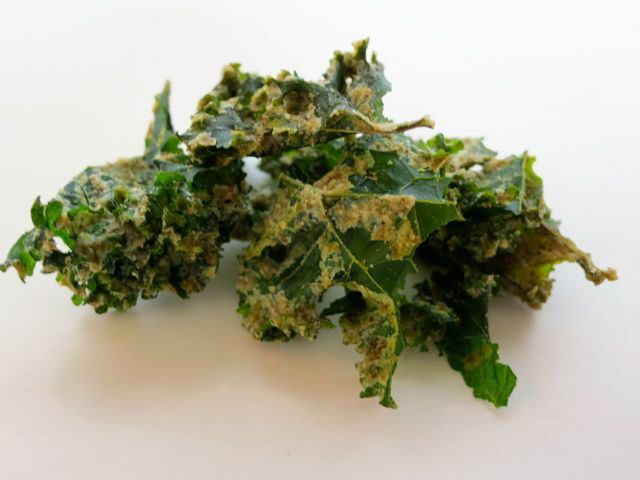 These kale chips were coated in a dressing that had a mustard zing with a hint of tarragon. Another unique flavor was the Hibiscus & Pink Peppercorn. 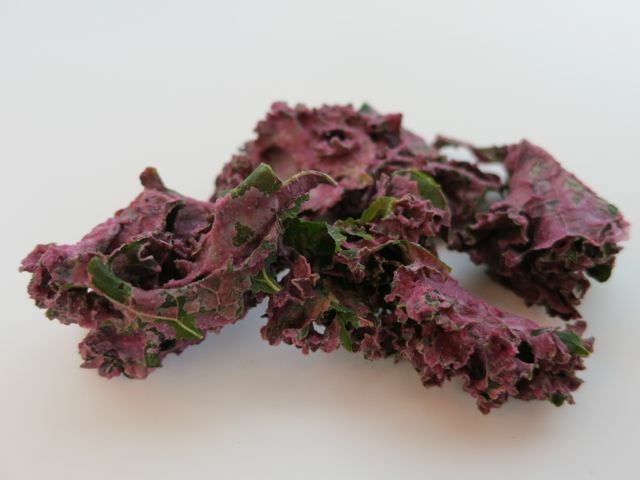 These kale chips get the award for prettiest kale chips ever with the pink and green colors. This flavor would be better if they toned down the peppercorn and added a little more hibiscus. The Quite Cheesy were just that - quite cheesy! 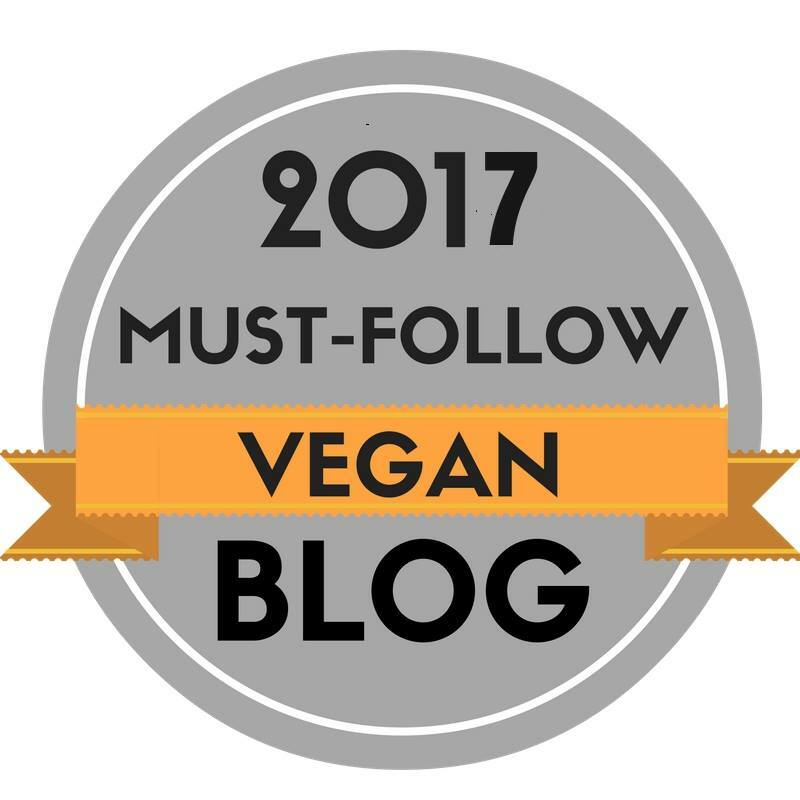 Super crunchy and super cheesy, that is, nutritional yeast cheesy! The Southwest Ranch wasn't my favorite, but it was still tasty. Made with cashews, sesame seeds, miso, apple cider vinegar, and other spices, I find it interesting to see which ingredients they used to make it taste kind of like ranch dressing. Finally, I tried the Cheezy Chipotle, which had a great texture, but needed more chipotle spice. I expected them to be really spicy, but they really weren't. The real question is: Why is the Quite Cheesy flavor spelled with an "s" while the Cheezy Chipotle is spelled with a "z?" Things that make you go "hmmm." So why raw? 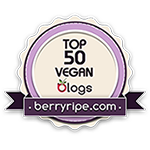 Raw foods maintain all of their vitamins and minerals by being dehydrated at low temperatures. 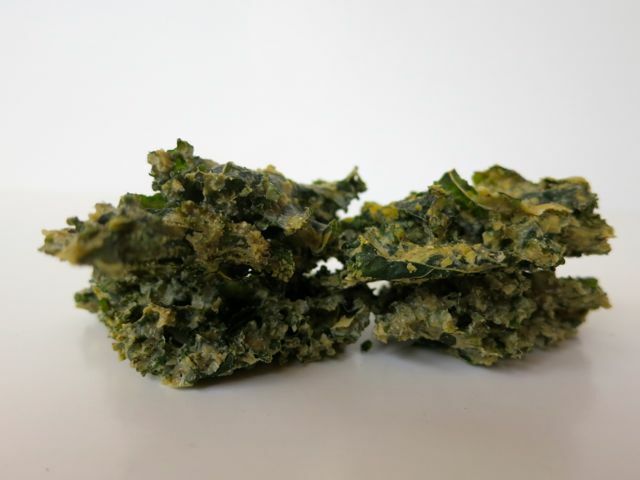 Many of the ingredients in these kale chips are also sprouted so they maintain their lifeforce as well. Kale is rich in vitamins A, C, and K and is a good source of calcium. 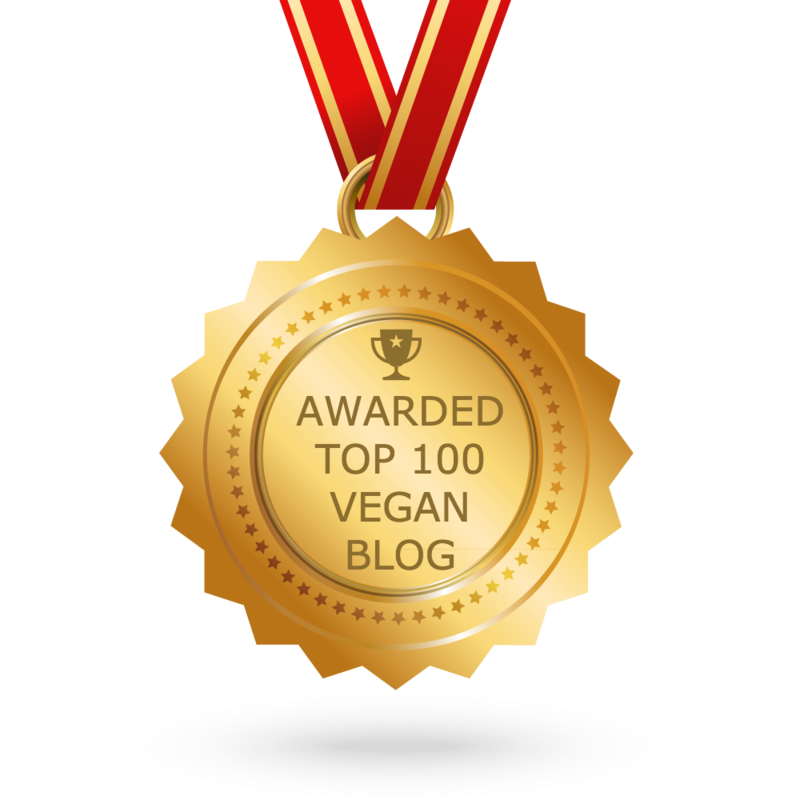 Talk about a guilt-free snack! I recently noticed that Alive & Radiant Foods became a part of Kaia Foods, who already has their own kale chips. It seems that Penny Ann and the owner of Kaia, Nick, got together and joined forces in mid-2011. Good for them. If you can't find these chips in your local supermarket, you can order them [and anything else you would ever need] on Amazon . Keep krunchin'! 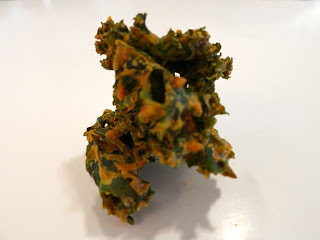 Kale chips were one of mainstay snacks during a recent trip to India. Will have to try this brand. Did you find kale chips in India?? Or did you bring them? You better try the Chockalet Chip one! Must be their newest flavor. It's yummy! A whole bag was gone in one sitting. Thanks for the tip! I will have to try that flavor! This is actually the healthiest way to eat kale besides eating it completely raw. By dehydrating kale instead of heating it, the vitamins and minerals remain intact. You can't go wrong with this product! I LOVE KALE CHIPS BUT MOST OF YOUR PRODUCTS CONTAIN NUTRITIONAL YEAST, WHICH I KNOW IS A NO-NO FOR ME AND OTHER MIGRAINE SUFFERERS. WOULD YOU EVER CONSIDER A PLAIN VARIETY WITH JUST OLIVE OIL,LEMON, AND SEA SALT... OR JUST WITHOUT NUTRITIONAL YEAST. I DO LOVE THE KK WITH SPIRULEENA MACA AND CHIA, BUT I GET A HEADACHE AFTER EATING THEM TOO.